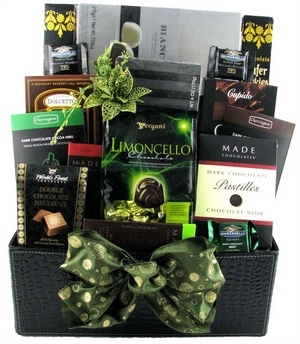 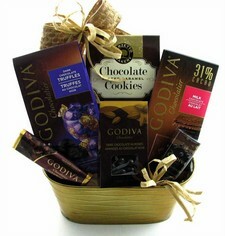 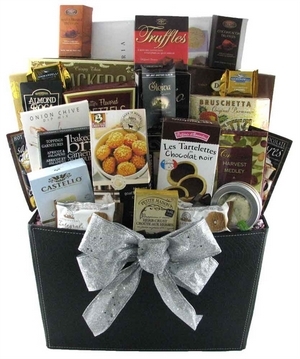 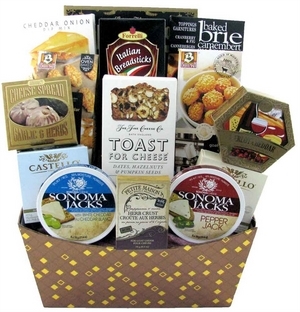 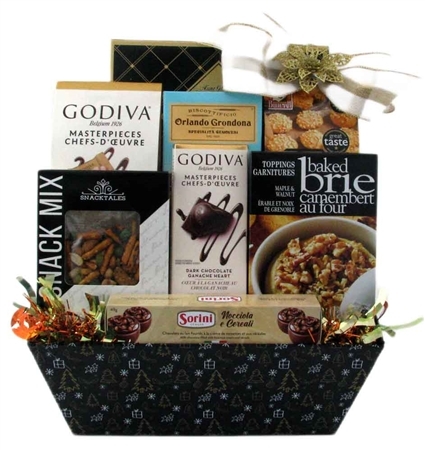 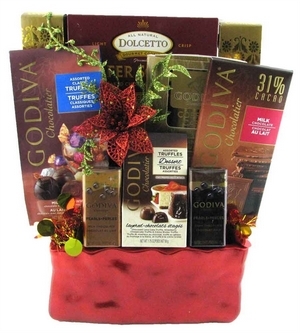 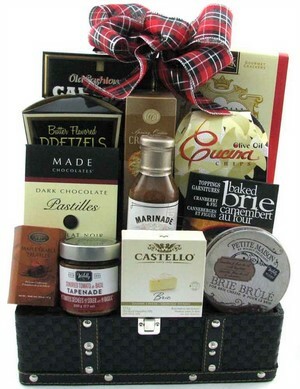 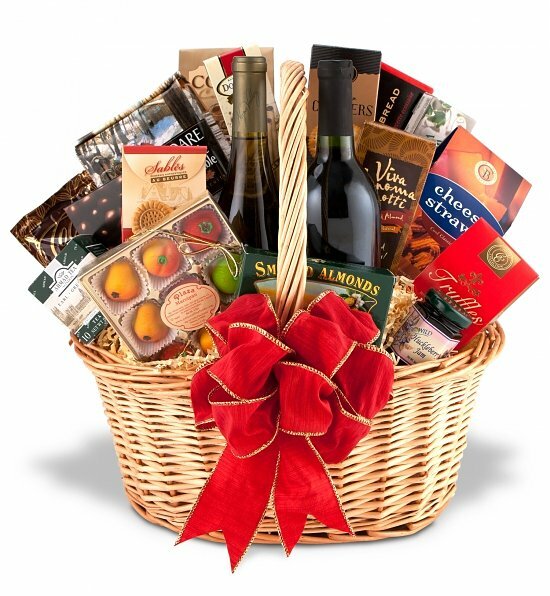 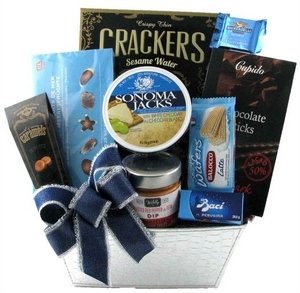 Our best selling gift baskets in Canada. 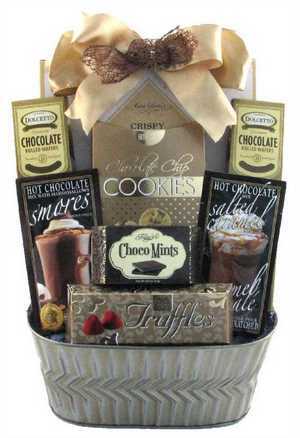 Most of our gifts prices include all applicable taxes and shipping. 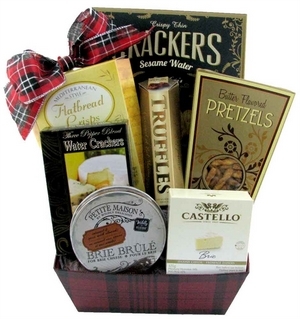 Send these gifts to any Canadian province.